If you’re looking for a dish that will add some spice to your life, then Mr Meng Chongqing Gourmet is the perfect match for you! Mr Meng Chongqing Gourmet is the first restaurant to open in our new and exciting 1909 Dining Precinct, located on Level 3. 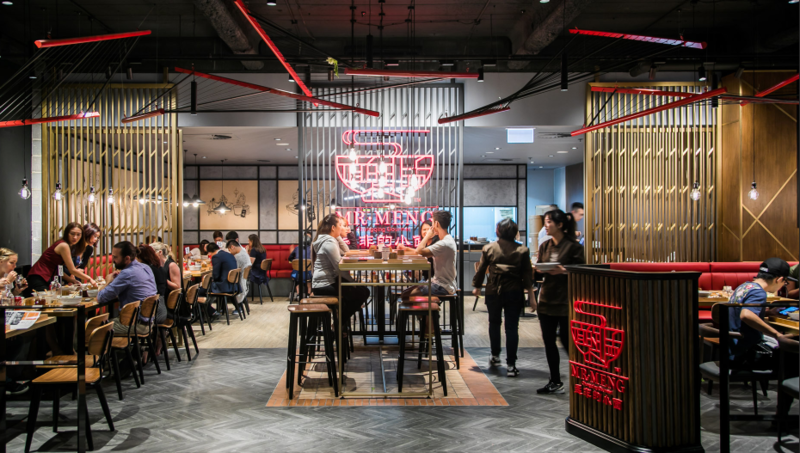 It is the second Australian outpost of this hugely popular Chinese noodle empire by famed If You Are The One host, Meng Fei. 1909 Dining Precinct will underscore our reputation as one of Sydney’s most authentic Asian food destinations, offering an exciting array of international and local dining concepts that range from premium dine-in to more casual fare. 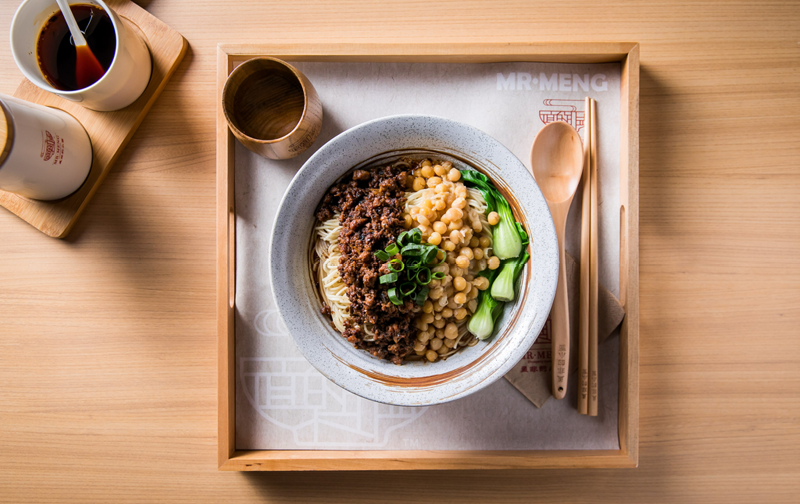 Mr Meng has put its best dish forward, boasting a variety of delicious traditional meals, including its signature Chongqing spicy noodles with peas and pork mince. Delivering a relaxed dining experience, perfect for lunch or dinner, this restaurant is set to have you coming back for more! With the stellar lineup of deluxe Asian eateries to take over Level 3 already announced, keep an eye on our website for their official openings.